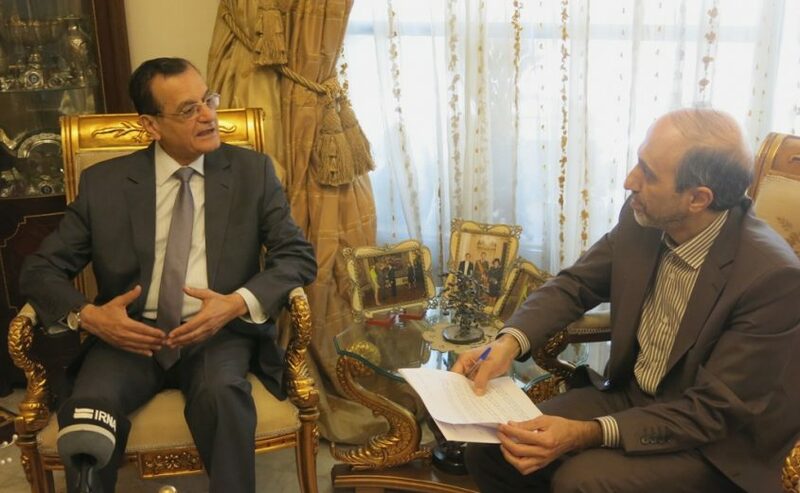 SHAFAQNA – IRNA: Adnan Mansour, the Former Lebanese Foreign Minister, insists that through any possible means Washington is trying to dissociate Arab countries from the Islamic Republic of Iran . In an interview with the Islamic Republic News Agency (IRNA) in Beirut, Mansour underlined that the United States and the West do not want Iran and the Arab countries to establish any close relations. ‘Iran pursues logical policy in its interactions in the region,’ Former Lebanese ambassador to Tehran stressed. 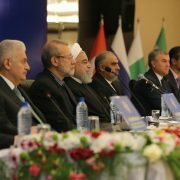 Mansour also pointed out that Iran defended its national security by preventing the spread of terrorism in the region, in particular Syria, and Syria defended its integrity by combating terrorism. He stressed that the focus of the United States and its allies is on a policy of separating Syria at any cost from Iran. 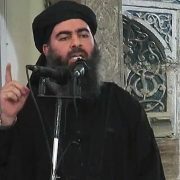 The efforts of Western countries to create instability in the Middle East, the use of refugees as a means of pressuring Syria, the dictation of the West’s policies on some regional countries, the cruelty of the British sanctions against Lebanon’s Hezbollah, the failure of “The Deal of The Century, the readiness of resistance to respond to any attack, is another part of the interview. Mansour, a diplomat with 73 years of age and a Ph.D in political science, has entered diplomacy since 1974 and has seven terms as ambassador in his career and diplomatic missions in Lebanese embassies in foreign countries. He has served for eight years as Lebanese ambassador to Iran and for some time as Foreign Minister. 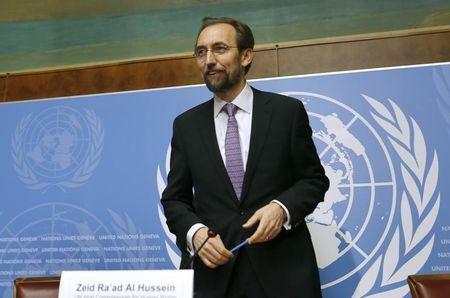 “Iran extends hand of friendship to the countries of the region without exception,’ he noted. The former Lebanese Foreign Minister went on to say that ‘Syria’s President Bashar al-Assad’s trip to Iran was undoubtedly very important, because relations between Tehran and Damascus are far beyond the normal ties between the two countries. 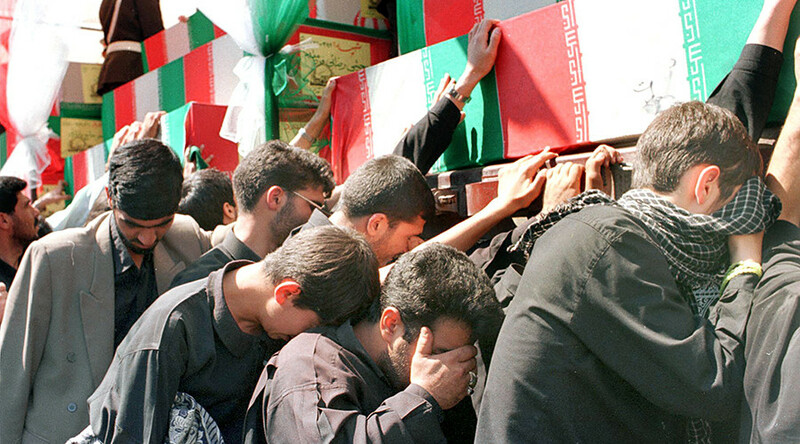 There are strategic relations between Iran and Syria’. Mansour said that Iran defended its national security by preventing the spread of terrorism in the Middle East, especially in Syria, and Syria defended its integrity by fighting terrorism. So there are common interests between Iran and Syria, and there is a united strategic vision of the two countries regarding Israel and resistance, and Tehran and Damascus are against aggressive policies and want economic, political and military independence. 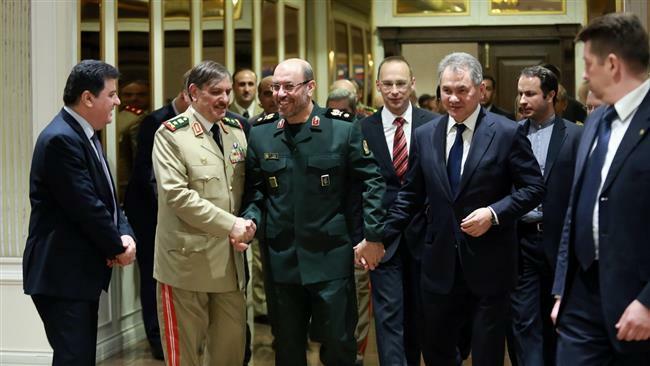 So Assad’s visit to Tehran is a new chapter in the post-counter-terrorism stage. 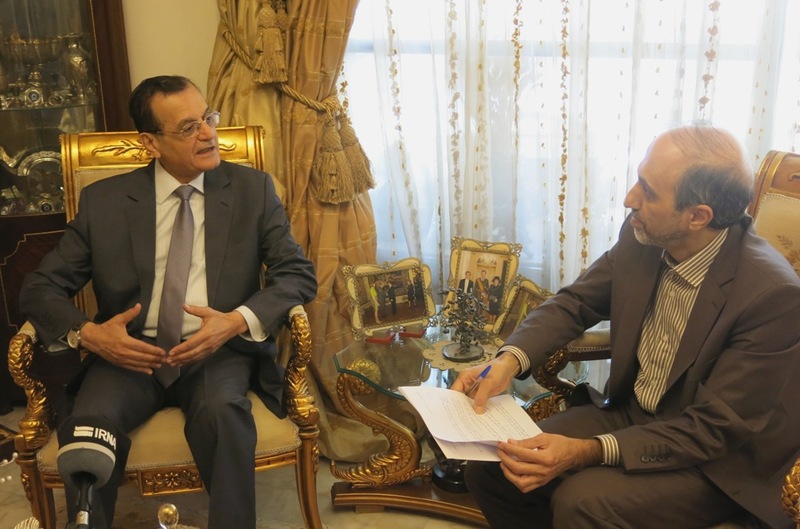 The former Lebanese ambassador to Tehran said the reason Syria’s accompany with Iran is that Damascus knows Tehran’s support and knows well that Iran is an ally in the region and has an active role in dealing with terrorism in the Middle East.